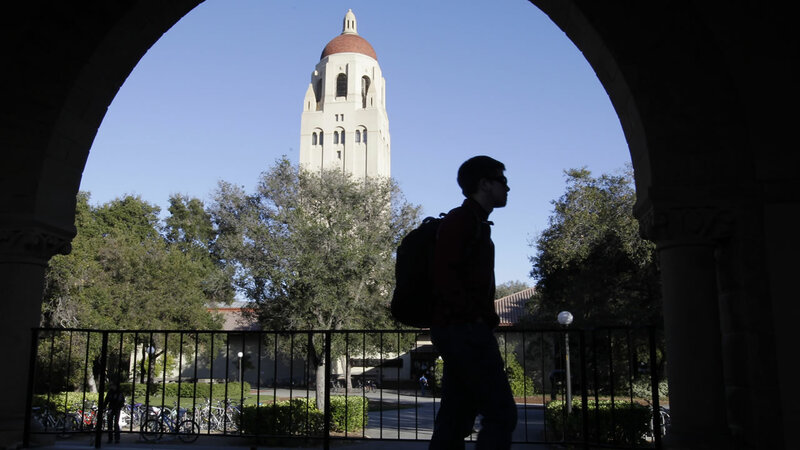 STANFORD UNIVERSITY -- Police and sheriff's deputies have searched half of the buildings in Stanford University's graduate school of business complex after someone made a bomb threat Friday morning, university officials said. Officials said the complex, called the Knight Management Center, will be closed all Friday and the 700 or so affected employees have been sent home. University officials first reported the scare at 10:48 a.m. via emergency.stanford.edu, an emergency alert system. The area around Arguello Road, Campus Drive and Serra Mall remains closed, but the rest of the campus is open this afternoon, university officials said. Classes in the business school are not in session Friday, university officials said.